There's so much riding on Sunday's final episode of HBO's The Night Of. Within the fictional world of the show, the outcome of the trial will have financial and career ramifications for the characters, and in the perilous case of Nasir Khan, his very freedom hangs on the jury's decision. But HBO and the series' brain trust face a nerve-racking situation of their own: will they stick the landing or wipe out? 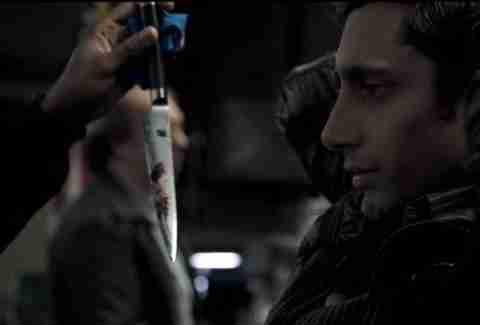 The Night Of is bound to conclude with some loose ends still dangling, an inevitable side effect of constructing such an intricate, novel-like plot with ambitions to examine systematic injustice more than present a standard-issue whodunit. But to earn its place in the pantheon of greats, the show must answer certain questions. While there's a vague possibility that the show could return for another season, it's safe to assume that this story will reach a conclusion on Sunday. Here are eight questions -- starting with the biggest and most basic -- that we need the finale to answer. More than any other question, this is the one we've been obsessing over. 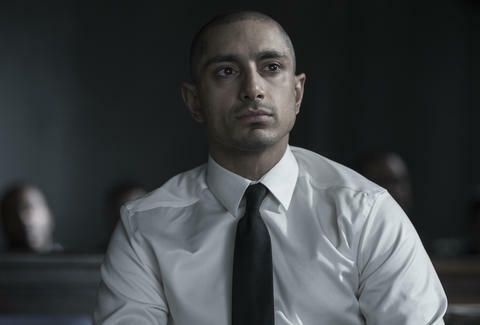 One of the show's most engrossing qualities has been the way it plays with the viewer's perception of Naz, introducing him as a quiet, mild-mannered kid in the pilot and slowly revealing his darker edges with each subsequent episode as he struggles to survive in the nightmare-like confines of Rikers Island. It's been a harrowing journey for Naz. Those bad finger tattoos won't come off. Whether he's guilty or not, Naz will emerge from this ordeal a changed man. While the hypothetical resolutions to the case are endless, there's really only two options here: he either did it or he didn't. However, a cursory understanding of the American justice system suggests that actually committing a crime and being found guilty in a court of law are two different things. After last week's episode, things are actually looking up for Naz a bit, and it increasingly feels like he will be found innocent, but it's safe to assume the ending will still contain some note of ambiguity or mystery. 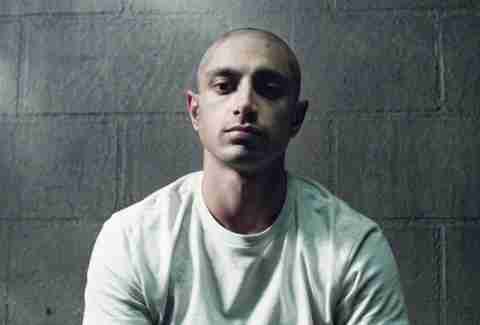 One possibility is that Naz could be found innocent in the murder of Andrea but subsequently be charged as an accessory in the brutal murder of his fellow prisoner Victor, which ended last week's episode. That type of harsh ending would not be a stretch for a show that has prided itself on exploring the twisted ironies and horrors of the criminal justice system. It would also explain why we've spent so much time with Michael K. Williams' character, Freddy Knight: he's a part of the endgame. Another potentially depressing ending: Naz gets off, but when free comes to the realization that he actually did kill Andrea while he was blacked out. The many quick, fragment-like flashbacks in last week's episode hint that we could see the missing pieces of Naz's memory. That type of dark, downbeat ending would undoubtedly infuriate some fans -- plus, it would play into the racism that's spurred violent retribution against Pakistani cab drivers -- but it would fit with the show's overall bleak tone. One path that seems especially unlikely: the Scooby Doo ending. Though it would be cool to see Naz peel a rubber mask off someone. 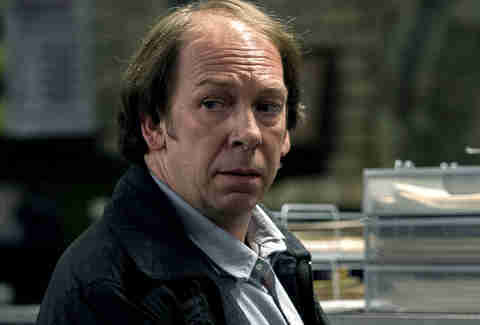 When Detective Box (the impeccable Bill Camp) appeared in the first episode of The Night Of, he was a portrait of steely professionalism. Like the cops found in Richard Price's novels or on The Wire, Box was a wry and knowing master of his trade, dutifully going about his grisly work with an efficiency befitting his age. But now, after last week's drubbing in the courtroom by the formidable Chandra Kapoor (Amara Karan) and the reveal that he tampered with evidence by giving Naz his inhaler, the formerly proud investigator has retired in shame. Will last week's golf club-gifting farewell be the last we see of Box? Given his importance to the story so far, I'm guessing probably not. 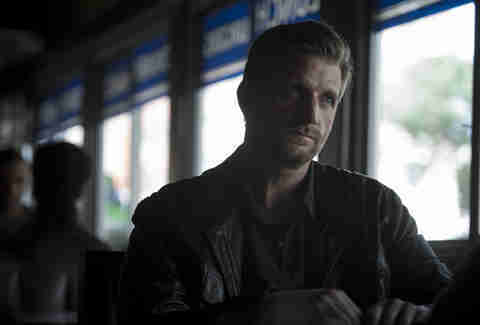 Of all the red herrings introduced over the course of the show, both intrepid, foot-itching lawyer John Stone and the show's creators have spent a considerable amount of time focusing on the professional and personal life of Andrea's stepfather, Don, played with sneaky menace by Paul Sparks. He may not have killed Andrea himself -- in his piece for Thrillist, writer Sam Fragoso offered up the theory that Don paid Petey, the prisoner who killed himself in last week's episode, to commit the crime -- but it's unlikely that we'll have devoted so much time to Don's weight-lifting, cougar-hunting ways without a payoff. 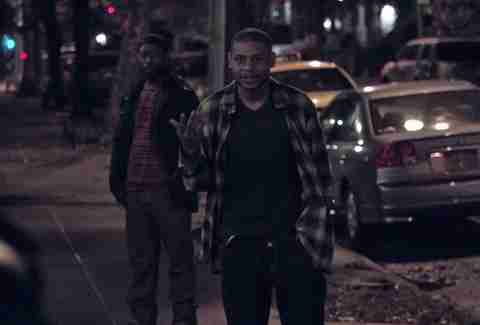 Did Naz Commit 'The Night Of' Murder? More specifically, I want to know what happened at the end of Episode 5, when John Stone chased after Duane Reade down a dark alley. The episode ended on a blackout, but, like… where did he go? Also, why did Stone run so recklessly after him in a clearly dangerous situation? What was he going to do if he caught him? And really, is his name Duane Reade? Were his parents blissfully unaware of the popular pharmacy and convenience store? Seriously, so many unanswered Duane Reade questions. Somebody get this guy a spinoff. Of all the potential suspects, this guy, who goes by the name of Mr. Day, has gotten the least amount of screen time, which either makes him the least likely red herring or just a very conniving murderer. In his big scene with Chandra, which felt a bit like it was beamed in from an episode of Law & Order because of the way Mr. Day just kept going about his work while getting questioned, he hinted that he might just be a Bible-quoting killer of young women. At the very least, he's guilty of being creepy as hell. Important television rule: if a show has a cat, it has to let us know what happens to the cat. We haven't been this worried about the fate of a possibly symbolic feline since the Coen brothers' Inside Llewyn Davis. If the finale does not end with John Turturro gingerly placing the little kitty in a new home, there will be riots in the streets. The cat should not have to live in one little room. Run free, little kit-kat! Many critics have complained about the bluntness of Stone's eczema plot: the countless gratuitous shots of blister-covered feet, the many trips to various doctors, and the Viagra detour. But I've got a theory: what if the eczema isn't a metaphor? What if we haven't been watching a labyrinth-like police procedural with an unnecessary skin-treatment metaphor tacked on? What if the police procedural is a metaphor for what's going on with Stone's feet? What if the whole case with Naz is just a distraction from the real conspiracy going on? I think you get what I'm saying: the magical foot doctor Dr. Yee killed Andrea. Case closed. Dan Jackson is a staff writer at Thrillist Entertainment, and he would be a very bad detective. He's on Twitter @danielvjackson.